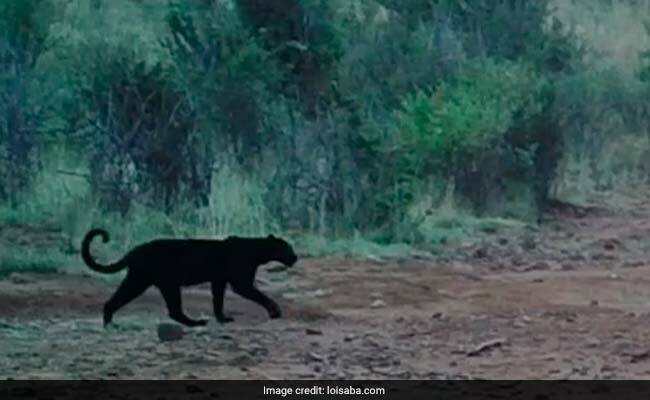 The study said photos represent first scientific confirmation in a century of black leopard in Africa. The irony of the scientific paper coming out not long after the 2018 box office success of Marvel's Black Panther, based in the fictional African nation of Wakanda -- which is said to border Kenya -- was not lost on Kenya's twittersphere. Even Lupita Nyong'o -- who hails from Kenya and starred in the movie -- hailed the "unreal" sighting on Twitter.